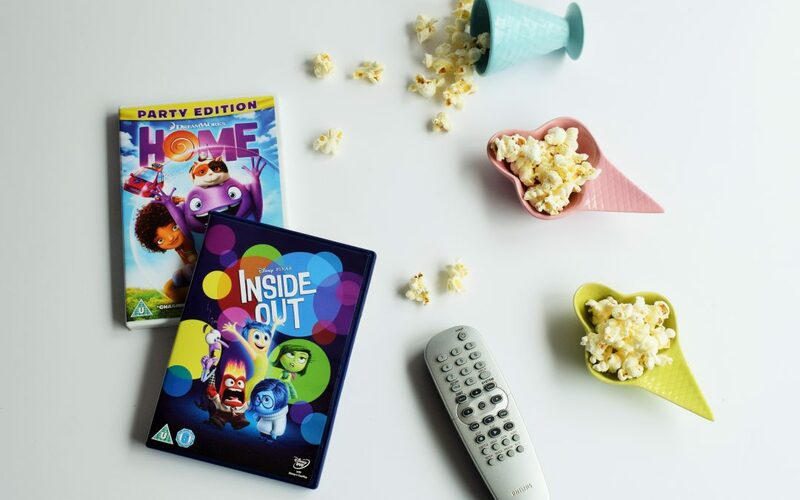 Everything you need for a family film night or DVD day PLUS my top 5 empowering films for kids. 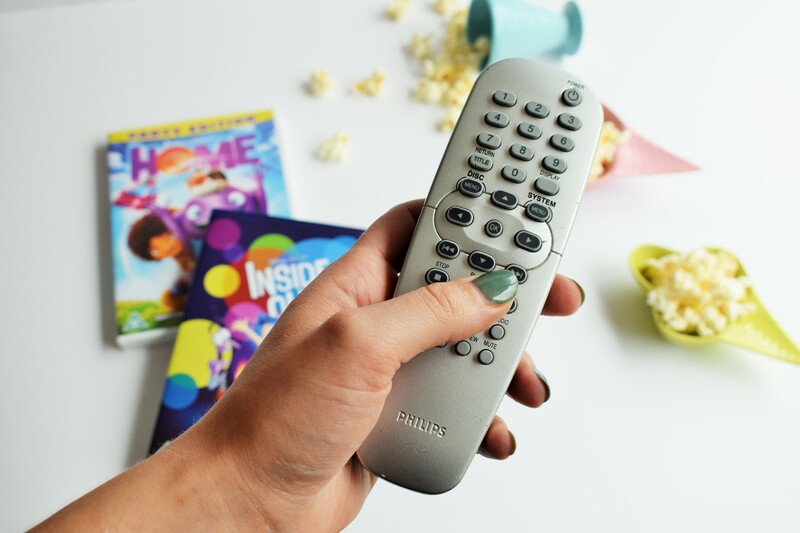 Top of the wish list must be an all singing, all dancing TV. We currently have a big ugly black box in the corner of the room that we were given second hand, but I have my eye on a Panasonic HDR 4K TV. Who needs the cinema when you’ve got one of those bad boys in your living room! I love the fact that not only does it do all the techie stuff you could ever want, but it is sleek and practical from an interior design point of view, too. Win win! Next up is a comfy sofa. We used to have an amazing sofa but it wouldn’t fit in this house so we are currently making do with the old leather one that was here when we moved in. I hate it with a passion and can’t wait to replace it with something cosy like the Castello from DFS. Lastly, what kind of film fest would it be without popcorn?! Madeleine loves watching it pop in the pan and squeals with delight whenever we make popcorn. 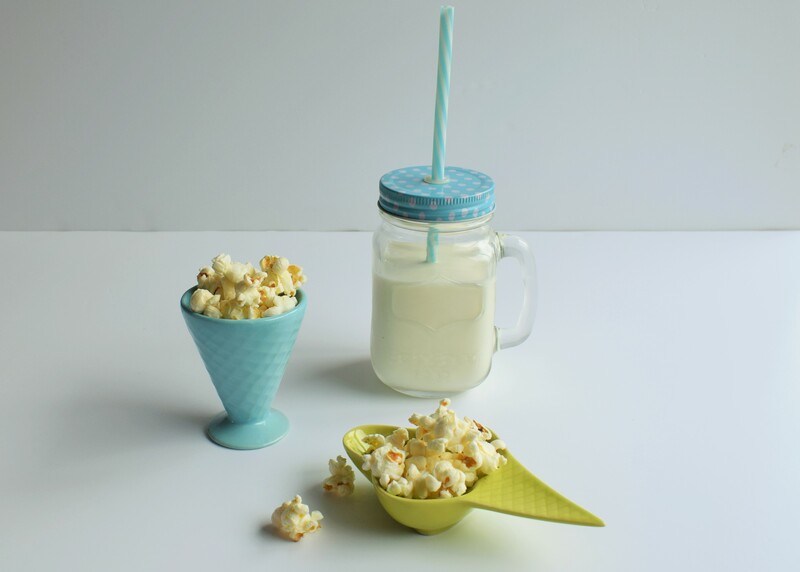 It’s great with just a drizzle of melted butter but I also love this spiced popcorn recipe from Katie at Be Nourishd. I love Brave, and not just because it’s based in the Scottish Highlands! Brave introduces us to a new kind of Disney Princess. One that is strong willed and defies societies expectations of her as a female. Merida is determined to make her own fate and be true to herself. Not a handsome prince in sight! Moana is another favourite of mine thanks to the catchy songs and comedy throughout. Once again Disney have given us a strong female lead and have thankfully steered clear of the skinny blonde stereotype. Instead we find ourselves on an adventure with the heroine of the story who is both relatable and endearing. Bravery, determination and teamwork win in the end. We were very late in joining the Frozen fanclub but despite that song driving me insane it is actually quite a good film. The female characters are strong, the handsome prince turns out to be a lying git (we’ve all been there, Anna) and it teaches our kids to embrace their talents and be who they are. The characters of Inside Out are Joy, Fear, Disgust, Anger and Sadness; AKA Riley’s emotions. To be honest, Madeleine found this film a little difficult to understand in places but with a bit of explaining she seemed to grasp the concept. I think it will be a great one to watch as she gets older to help her understand all her emotions. As a parent, Inside Out is also a little reminder that the ‘bad’ behaviour is often a result of difficult or confusing emotions. It’s pretty traumatic being a kid, you know! An alien called Oh and a girl called Tip must work together to help save the world in this sweet film from Dreamworks. It’s not quite the level of animation that you get from Disney/Pixar but Madeleine is a big fan so it had to make the top five. It also teaches some great lessons about teamwork and embracing other cultures. 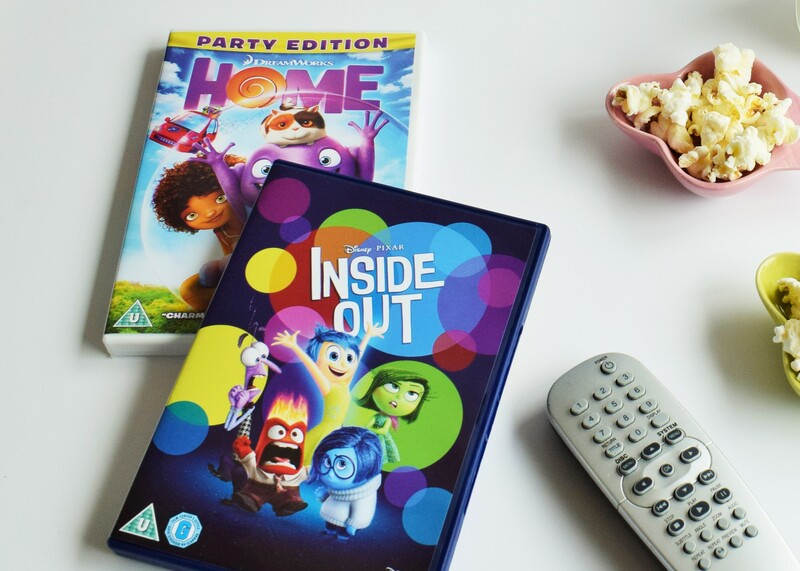 What are your favourite family films and DVD-day essentials? 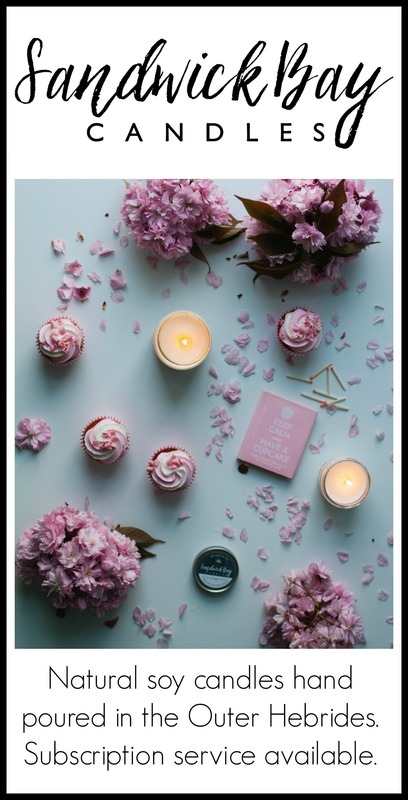 Come find me on social media for a chat!